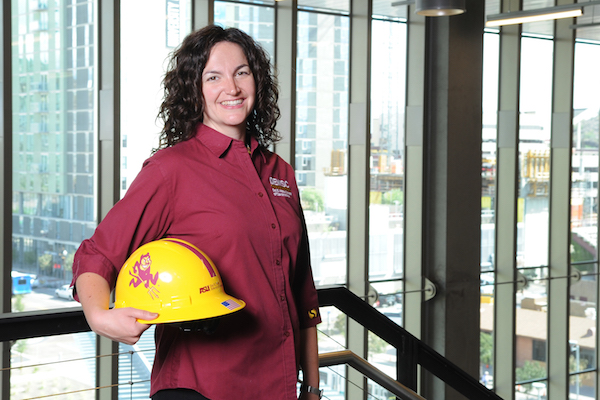 Arizona State University’s innovations in construction engineering and management education are being recognized with two of the major annual awards for professional development bestowed by the Construction Industry Institute. The CII Curriculum Partner Award acknowledges the academic progressiveness of the construction management program in the Del E. Webb School of Construction and the construction engineering program in the School of Sustainable Engineering and the Built Environment, both part of ASU’s Ira A. Fulton Schools of Engineering. The award recognizes education programs that are incorporating published CII research topics into their curriculum. A CII Distinguished Professor Award for exemplary demonstration of commitment to teaching spotlights the work of Assistant Professor Kristen Parrish. 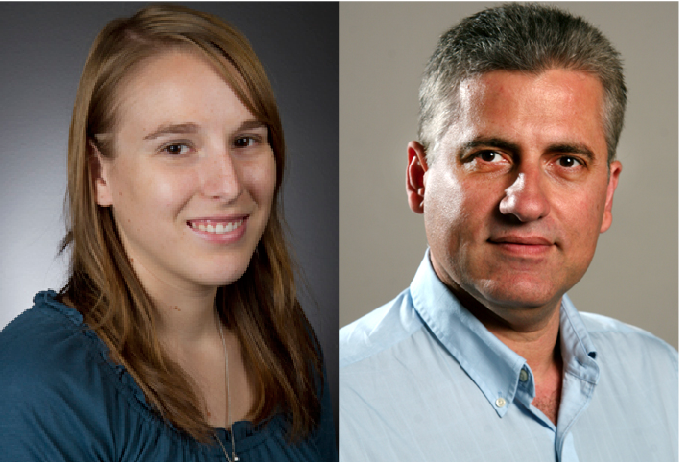 The award recognizes the most outstanding university faculty members who are incorporating published CII research findings into the courses they teach. The Construction Industry Institute, based at The University of Texas at Austin, is a consortium of more than 130 leading owner, engineering-contractor and supplier firms from both the public and private arenas. For more than 30 years, more than 50 universities have worked with CII on capital project research. The mission of CII is to inspire owners, contractors/suppliers and academia to collaborate through research to produce best practices and implementation resources, creating innovative solutions that improve safety and capital efficiency. 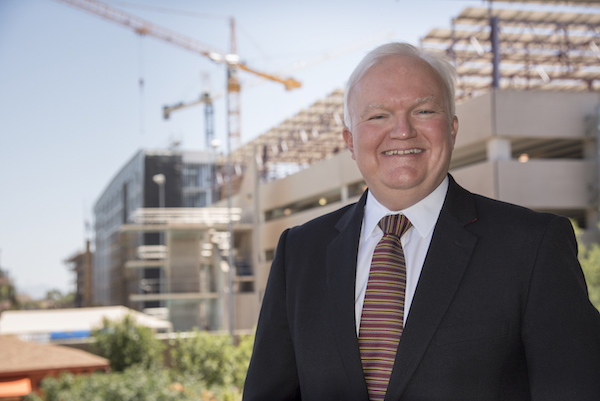 ASU’s construction management and engineering programs are using CII research findings extensively to enhance existing courses, design new courses and guide research pursuits, says Professor G. Edward Gibson Jr., director of the School for Sustainable Engineering and the Built Environment. 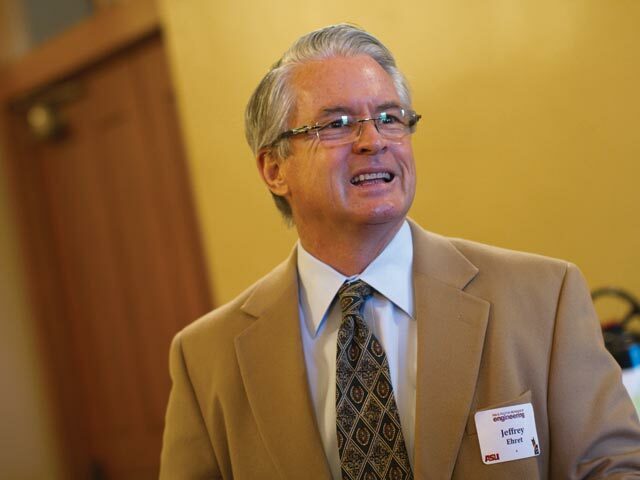 Assistant Professor David Grau launched and leads a CII Best Practices course at ASU. Assistant Professor Mounir El Asmar has developed new Sustainable Construction and Alternative Project Delivery courses that incorporate CII research findings. Parrish and Associate Professor Kenneth Sullivan are launching a program to instruct faculty on new best practices for engaging students in construction management courses, focusing on the use of CII materials to facilitate hands-on, real-world, problem-based learning. Associate Professor Avi Wiezel has developed a leadership course in which he employs tools and methods based on CII research findings into classroom learning activities. Professor Samuel Ariaratnam incorporates many resources, including CII research, to demonstrate the workforce challenges affecting the construction industry in his Construction Project Management course. He has also launched a construction engineering program that enables students to pursue a professional engineer license in construction. 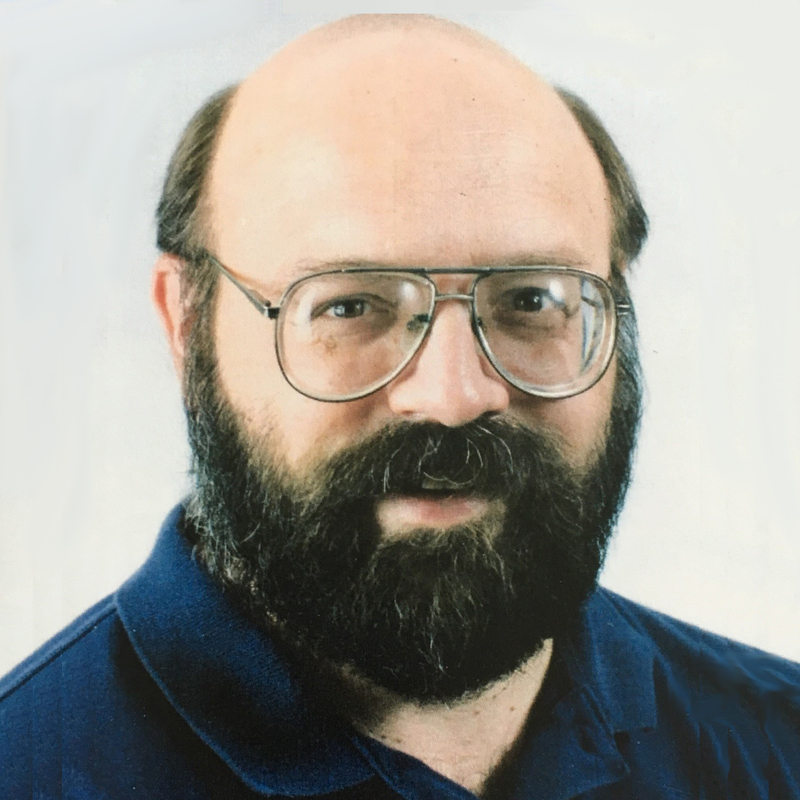 Gibson mentors construction program faculty members on incorporating results of CII research into their teaching, and he has helped to increase research at ASU that aligns with the CII’s primary research interests. Gibson will be accepting the Curriculum Partnership Award on behalf of ASU at the CII Annual Conference in National Harbor, Maryland, on August 2. Parrish’s accomplishments as an educator include twice winning the top teaching award given by the Fulton Schools and attracting more than $400,000 to support her research to improve engineering education. She makes extensive use of CII research in lectures, required reading and class projects. She also introduces Arizona construction contractors to CII programs and resources, and in turn invites industry representatives to participate in instructing her classes. Parrish “is extremely passionate about her teaching and she strives to ensure every one of her students is learning effectively,” Gibson says. Her teaching evaluations are highlighted by “extraordinarily positive comments” from students about her teaching methods, he says. Prior to joining ASU in August 2012, Parrish was a senior scientific engineering associate at the Lawrence Berkeley National Laboratory, where she worked in the commercial buildings group. She developed energy-efficiency programs and did research to explore technical and non-technical barriers to promoting more energy efficiency in the building industries. Parrish has a bachelor’s degree and master’s degree in civil engineering from the University of Michigan and earned a doctoral degree in civil engineering systems from the University of California, Berkeley. Her work now focuses on improving the efficiency of building design, construction and operations processes. She is particularly interested in novel design processes that financially and technically facilitate on-time and on-budget construction, as well as energy-efficient operations. NextHello, robots. Hello, world of engineering.